This is an interesting topic that can indeed be confusing to the audiophile. Both phase and polarity are useful and meaningful terms, but which is appropriate depends on what is being described. In our little world of hi-fi, we are exposed to terminology from the engineering side (electronics and component design) as well as terms used to describe loudspeaker performance. Complicating things further, vocabulary used in the recording industry finds its way into our lexicon. The confluence of the terminology from disparate disciplines is often misused or misinterpreted. Let me see if I can shed some light on the topic - from the audiophile’s perspective - so we are all on the same page. We audiophiles use a great many terms to describe what we hear. Most of those terms describe subjective experiences or events and rarely have absolute meaning. However, there is one term we often use incorrectly, and that is phase. In “audiophile speak,” the term “out of phase” is often used to describe the condition where the + and – connections on our amplifier or speaker are reversed on one channel compared to the other. This condition should be referred to as having the polarity reversed on one channel. 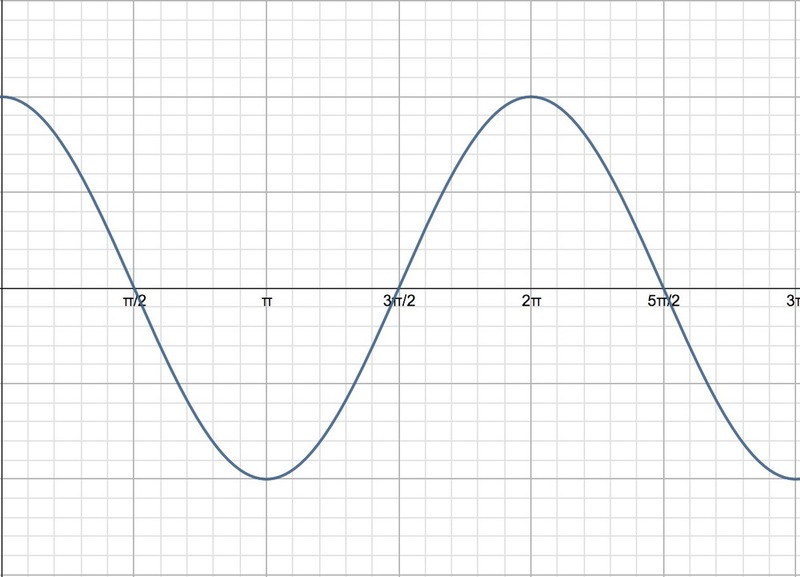 To better understand the difference, simply put, phase has a time component, polarity does not. A simple graphic will help to make the point a bit more clearly. 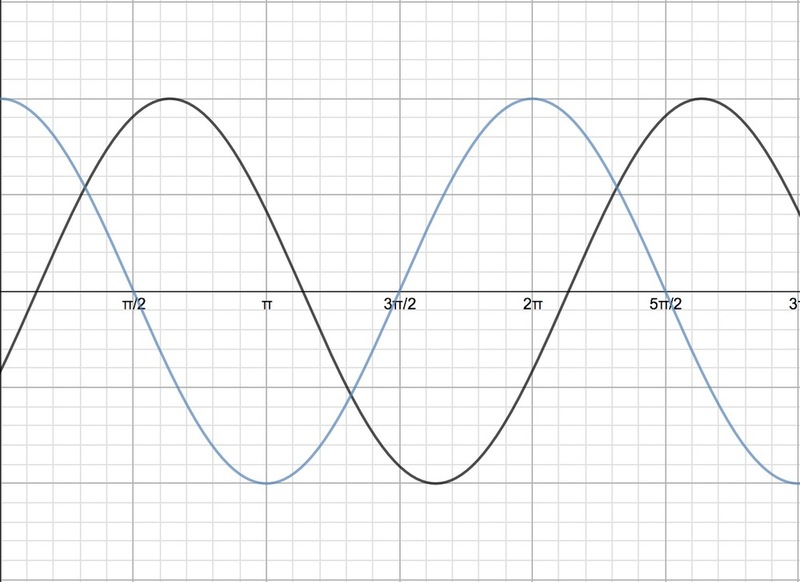 Figure 1 is a basic sine wave. Let’s say this is a representation of a single tone that’s being fed to our left speaker. If we apply the same tone to the right channel, the graphic would look the same (expect that we’d get a +3dB in-room increase in acoustical output, but that’s another article). If the + and – conductors get flipped on one channel, then it would be out of polarity with the other. If we superimpose both of those signals, we see that they are polar opposites. This condition would have several negative effects on the sound we hear - bass would be significantly diminished and the soundstage would be compromised (and, if you are sensitive to it like I am, a very distinct feeling that I can only describe as disorienting). Ok, so now we know what inverted polarity is. But how does phase factor in? Remember that earlier we said that phase has a time component. 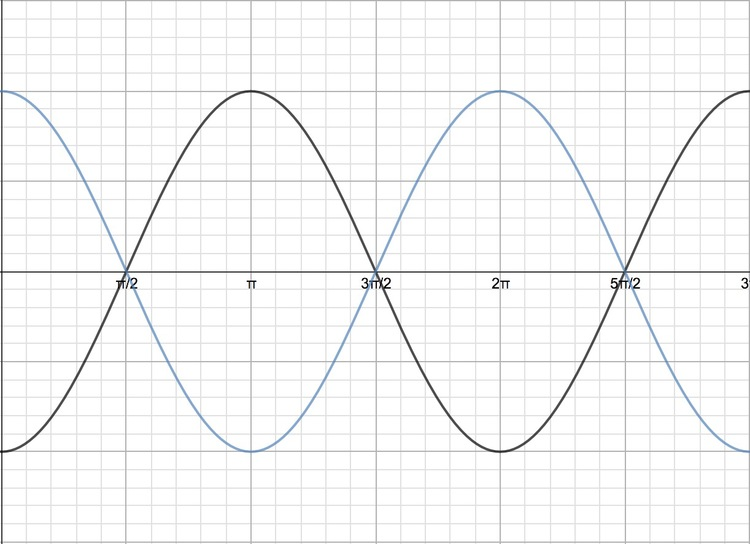 Take a look at figure 3 where the two sine waves occur at slightly different time intervals (remember that the X axis is time and the Y axis represents amplitude). These two signals are said to be out of phase. Okay, here’s where it can get a bit murky, because if you move that second signal further along the X axis, you get to a point where it’s 180 degrees out of phase, and the graphic will look just like figure 2 that we termed out of polarity. This is true, and frankly where I think a lot of the confusion first began. With regards to loudspeakers, the term phase becomes a far more appropriate term. As an example, if a speaker’s drivers are not time aligned, their output reaches our ears at different times, or out of phase. That’s something the designers concern themselves with, but the audiophile can also be similarly affected if our speakers are not equidistant from our ears. Again, the sound they produce arrives at our ears at different times, so the left and right information is out of phase (now you can start to see how the terms phase and polarity might begin to be misused when we talk about speakers). Stereo reproduction is predicated on the information from both channels arrive at the listening position at the same time (in phase) to maximize the illusion of three-dimensionality. If both your speakers are connected with the same polarity, and your speakers are equidistant from the listener, your system would be in-phase and in-polarity. You get a gold star! If both your speakers are connected with the same polarity, and your speakers are not equidistant from the listener, your system would be out of phase and in polarity. Get out the tape measure. If your speakers are not connected with the same polarity, and your speakers are equidistant from the listener, your system would be in phase and out of polarity. You're halfway there. If your speakers are not connected with the same polarity, and your speakers are not equidistant from the listener, your system would be out of phase and out of polarity. You call yourself an audiophile? Put on the dunce hat and sit in the corner! Okay, so now let’s confuse you even further! Is the correct polarity you’ve been so careful to attend to (positive terminals on your amp to the positive terminals on your speaker) correct for the recording you are reproducing? Say what!? To better understand this point, it’s instructive to go back to the very beginning of the process that brings music into our homes - the recording session. Musical instruments create sound by modulating the air, producing sound "waves." These sound waves are actually compressions and rarefactions of the air molecules. These changes in pressure modulate our eardrums and are interpreted by our brain into the sounds we hear. A microphone, like our eardrums, senses these same pressure changes, converting them into electrical impulses which are fed to the recording equipment. When the leading edge of a musical waveform (compression) strikes the microphone diaphragm, a positive voltage is created at the microphone output. Similarly, as the waveform passes, its trailing edge (rarefaction) produces a negative voltage output from the microphone. Simple, right? No, unfortunately. For in between the microphone and your ears lie a vast array of electrical "obstacles," each capable of screwing up the works to some degree. The making of records is a very complex process involving a bewildering array of electronic equipment each possessing the potential to manipulate phase and/or polarity. The microphone, cables, mixing console, tape machines and the myriad of signal processors (delay, echo, reverb, equalizers, limiters etc., etc.) could each be wired out of polarity with respect to one another. In addition, smaller phase errors (several degrees here and there) may occur within the electronics of any of these components. Ideally, after all the mixing, signal processing, mastering and cutting have been completed, that same positive output voltage from the microphone will produce a positive (forward) motion of the diaphragms in our loudspeakers. sometimes it does not - there’s the rub. If we've connected our system properly and it is in polarity, what happens if we reproduce material whose polarity is reversed? Sonically speaking, most listeners experience a constricted soundstage with a pinched center-image and reduced lateral spread. In phase, the soundstage will open-up, giving a more rounded feel to the center image, and offer a more correct presentation of depth. To test for proper polarity, choose a recording with which you are quite familiar. I prefer those with simple instrumentation rather than more complex instrumentation, thus allowing the listener to concentrate on just a few instruments or voices. Listen for the characteristics outlined above as you make the switch between connections. Choose the one that sounds more correct, to your ear. Unfortunately, every recording is different. It is possible that the first selection you play will sound best one way, while the next piece sounds better reversed. All I can say here is that you should set the phase for a few of your favorite recordings and hope that setting will be right for most your recordings. A "trick" devised by David Fletcher of Sumiko may help you in determining whether a particular recording is out of polarity. Sit a few feet in front of one of your speakers. Listen to see if you can readily hear the other speaker. If you can, the system is in-polarity with the recording. If you cannot, then the polarity is inverted. This test relies upon a phenomenon known as the Haas Effect, and seems to be somewhat dependent on the room and type of loudspeakers employed. I have had varying results with the "Fletcher Test." Apparently, it depends rather heavily upon the recording used. The recording must be phase coherent to begin with (which usually suggests a minimalist recording technique using only a pair of microphones). Complex multi-miked affairs are likely to give ambiguous results. Returning a system to correct polarity can result in significant improvements. Experiment with the process a bit to familiarize yourself with the effects, and you will readily be able to recognize and correct an inverted polarity condition. Of course, inverting polarity at the amplifier terminals will change the polarity for all sources. But this may not be desired if your preamp (or outboard phono preamp) inverts phase of the phono section only, then inverting the polarity at the speaker terminals corrects the problem for the turntable but inverts polarity for all other sources. In a system where only the turntable had its polarity inverted (because of a phono preamp), you might choose to reverse the leads at the rear of the phono cartridge. So, there you have at - a not-so-simple explanation of a confusing topic. Hopefully we’ve shed enough light on the various terms to help you come to a better understanding of how they are used and misused in audiophile-dom.